Michael has been mediating since 1979. 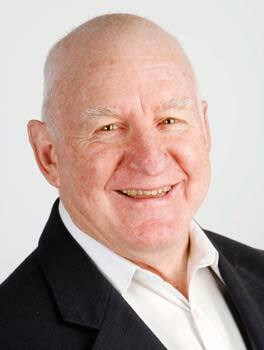 He is a nationally accredited mediator and a clinical member of Australian Family Therapy Association. At Relationships Australia Victoria he was Director of Mediation through the 90s and Chief Executive Officer through 00s. Michael has conducted thousands of family and child mediations and provided countless supervision sessions. Now semi retired Michael provides case consultation to other practitioners wanting an external sounding board. He also provides mediation, conflict and executive coaching to organisations, clients and practitioners. Michael’s practice incorporates: facilitative mediation with systems theory; CINERGY conflict coaching; solution/positive focus (De Bono, De Shazer and Bannink) and numerous Bill Eddy approaches.